Moriches Community Center, Inc. is a not for profit 501(c)(3) service agency dedicated to preventing youth involvement in negative behavior, developing healthy relationships between local youth and adults, and providing outreach assistance to local families in need, thereby improving the general quality of life for all residents of the Moriches Bay area. 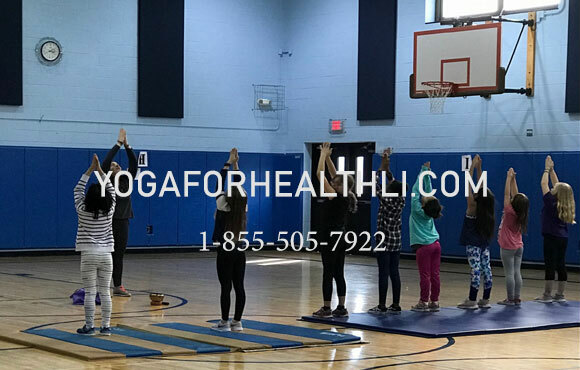 We envision Moriches Community Center as a safe, well supervised, drug and alcohol free center dedicated to providing all local residents with opportunities to experience activities that broaden their knowledge, enhance their self esteem, promote healthy relationships and strengthen their commitments to our communities. Guided by the leadership of a strong Board of Directors, Moriches Community Center’s programs focus on preventing negative behavior among local youth by channeling them into positive activities under the supervision of caring adults. Additionally, the Center serves senior citizens, families and other community organizations, and offers intergenerational activities to promote more cohesive communities. Moriches Community Center believes that all young people have the capacity to develop personal responsibility, tolerance, and respect for self and others, thereby increasing the likelihood they will make positive life choices. We value human diversity and seek to involve numerous populations in our board, staff, volunteers and clientele. We view the opinions and input of our youth as a critical component to the success of sustaining Moriches Community Center. Publicly, we will always set an example for our clients, staff, and the communities we serve, and our work will always be done in a way which represents the trust those communities place in us.